Plot Faced with his own mortality, an ingenious alchemist tried to perfect an invention that would provide him with the key to eternal life. 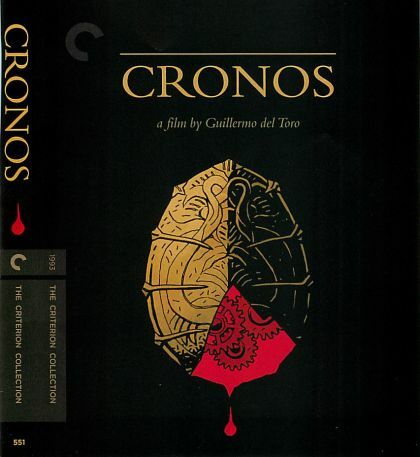 It was called the Cronos device. When he died more than 400 years later, he took the secrets of this remarkable device to the grave with him. Now, an elderly antiques dealer has found the hellish machine hidden in a statue and learns about its incredible powers. The more he uses the device, the younger he becomes...but nothing comes without a price. Life after death is just the beginning as this nerve-shattering thriller unfolds and the fountain of youth turns bloody.